A new Marvel Studios series featuring the Scarlet Witch aka Wanda Maximoff and the Vision has been rumored for months, but during the Walt Disney Company’s Investor Day, Marvel Studios president Kevin Feige officially revealed that Marvel Studios will be creating original long-form series for Disney+, called “WandaVision”. 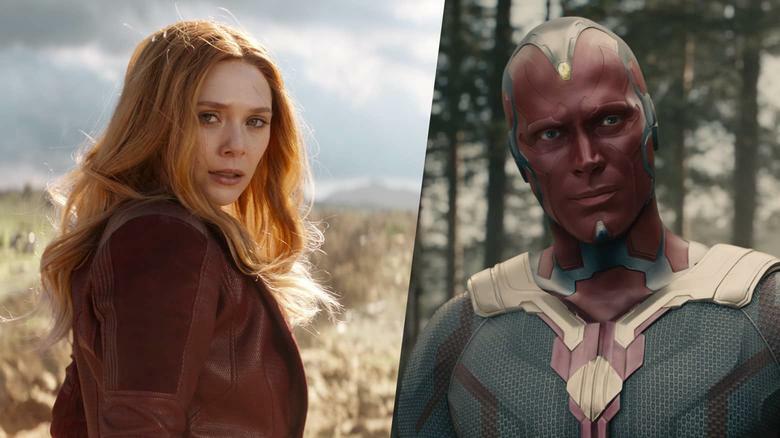 The series will allow Marvel fans to further explorer the characters over multiple episodes and will see Elizabeth Olsen returning as Wanda Maximoff and Paul Bettany coming back to reprise his role as The Vision in the new Marvel Studios series. “WandaVision” won’t be available on Disney+ until the second year of Disney+, so very late 2020 or during 2021. What do you think of the name “WandaVision”?